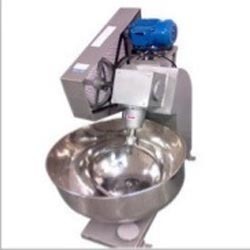 Offering you a complete choice of products which include dough kneading machine, fully automatic chapathi making machine and semi automatic chapathi making machine. 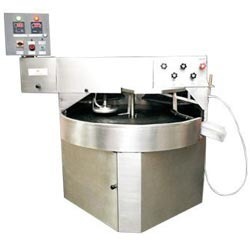 Our company has gained expertise in offeirng a quality range of Fully Automatic Chapathi Making Machine. 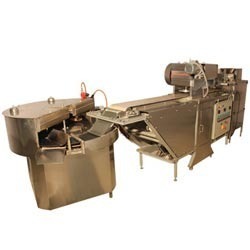 The Fully Automatic Chapathi Making Machine we offer is widely demanded amongst the clints for its sturdiness and safe use. Looking for Chapathi Making Area ?